North Carolina small game seasons vary depending on the type of animal. North Carolina allows hunting of 16 small game species. In all cases, a hunting license is required, and local laws may overrule state laws. Certain counties have different season lengths, and counties also have different guidelines for limits, tagging and weapons. It is important to check the laws of each county before hunting. Consult the North Carolina Wildlife Resources Commission website for a complete list of restrictions and laws. North Carolina has no set season for groundhog, nutria, coyote, skunk, feral swine or armadillo. Hunters can harvest these animals year-round in counties where it is legal. Beaver hunting is allowed at any time, as long as the hunter gets permission from the landowner. Hunters using dogs can hunt fox year-round. Most small game seasons last from the fall through February. The season for raccoon, opossum, squirrel and bobcat lasts from October through February, with the specific opening and closing dates varying each year. Fox squirrel season is shorter, and ends in December. Rabbit, quail and male pheasant seasons start later in November and last into February, although hunters may begin hunting rabbits using falcons in October. 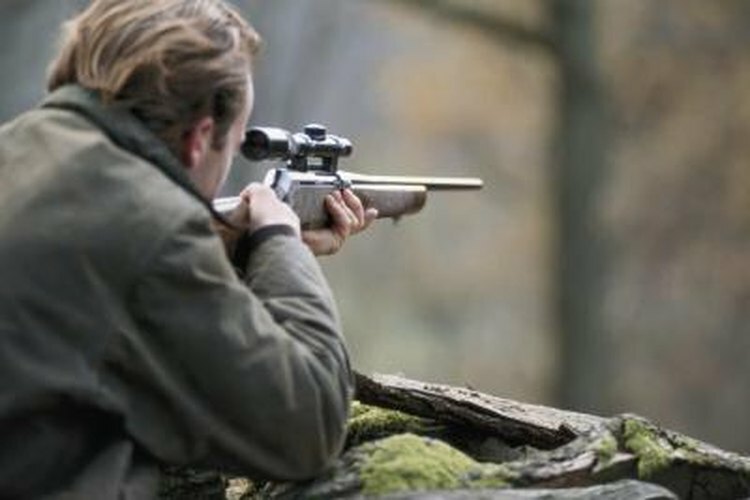 The state has two seasons for fox hunting with firearms. Counties east of I-77 have a longer hunting season. Five counties, Hyde, Beaufort, Washington, Dare and Tyrrell forbid all coyote hunting. Controlled hunting preserves allow hunting of domestically raised birds from October through March. The season does not include wild turkeys.